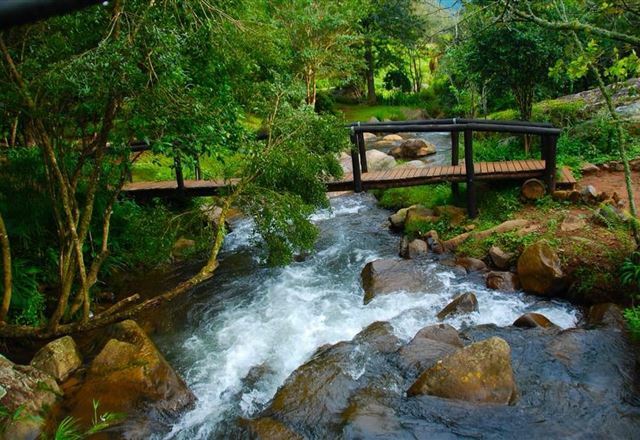 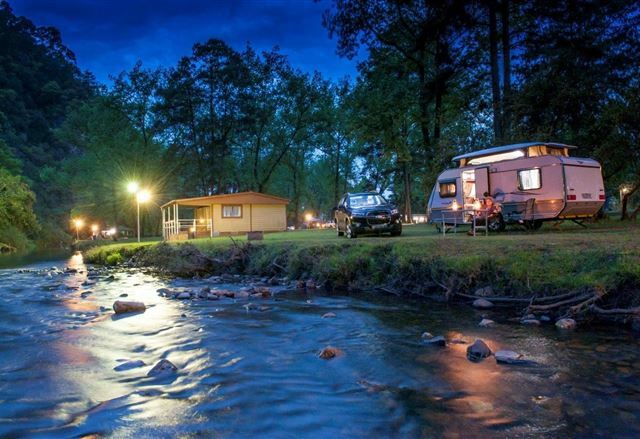 Experience the scenic beauty of nature in and around Sabie, a small country, malaria free town nestled in the majestic Drakensberg Mountains of the Mpumalanga Province. 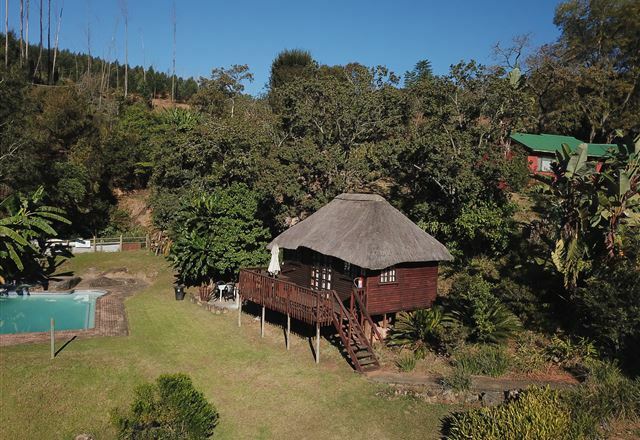 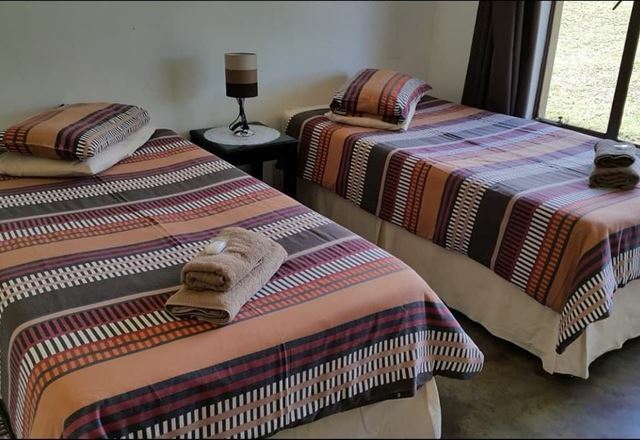 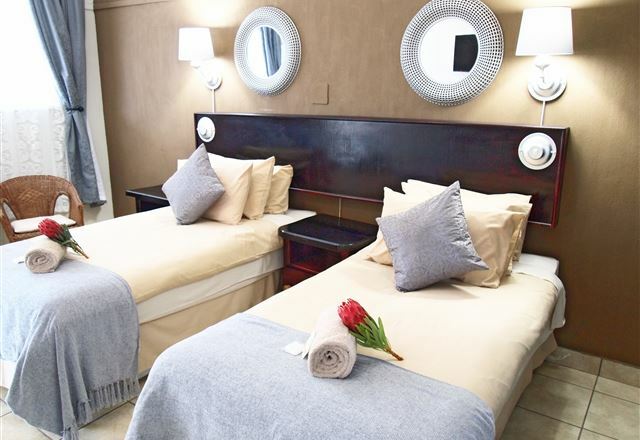 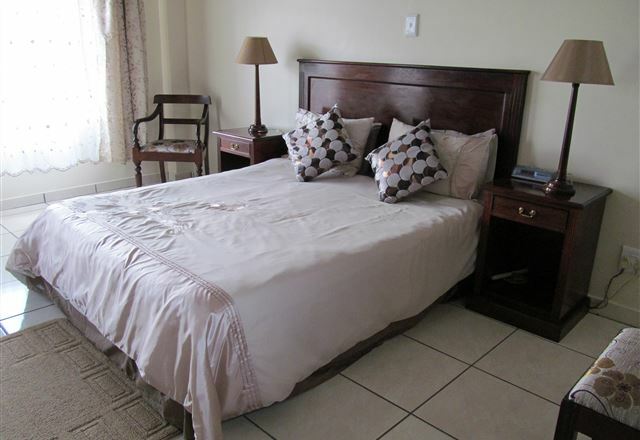 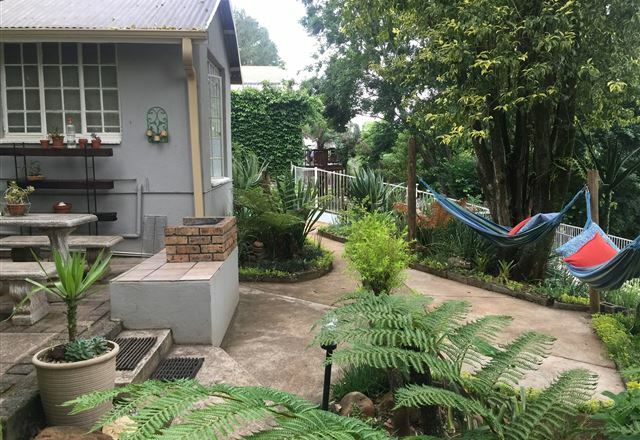 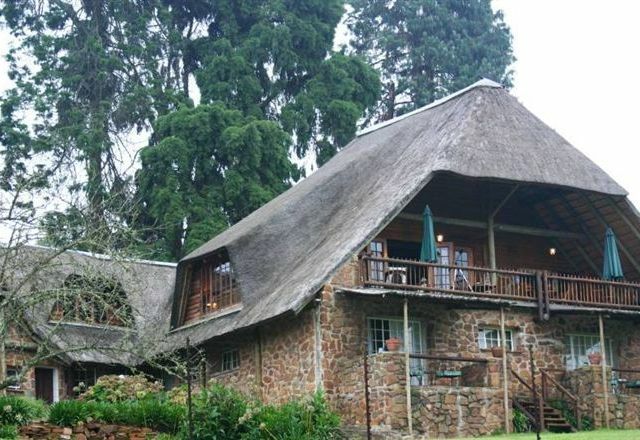 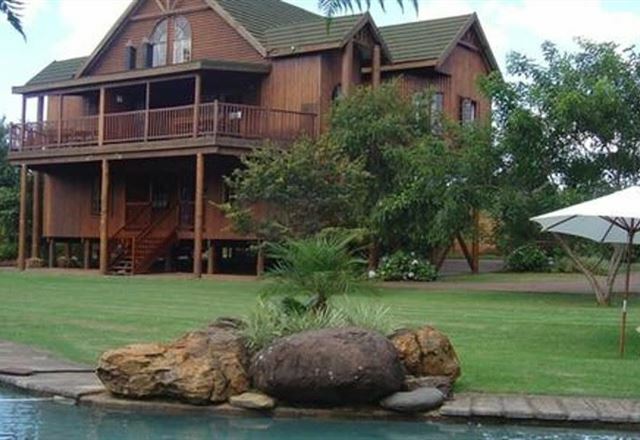 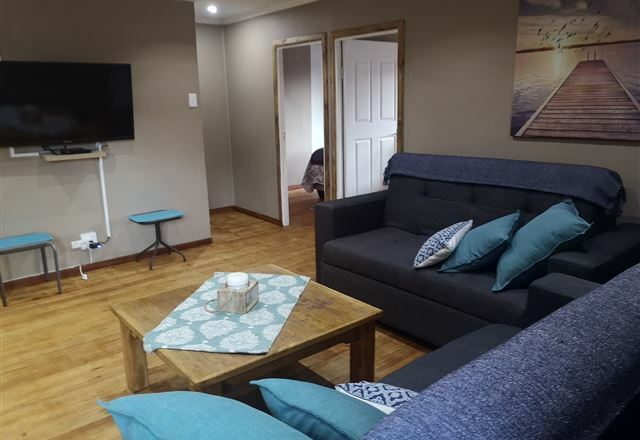 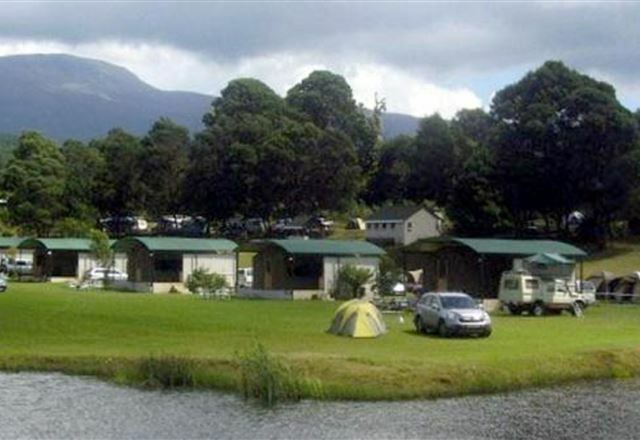 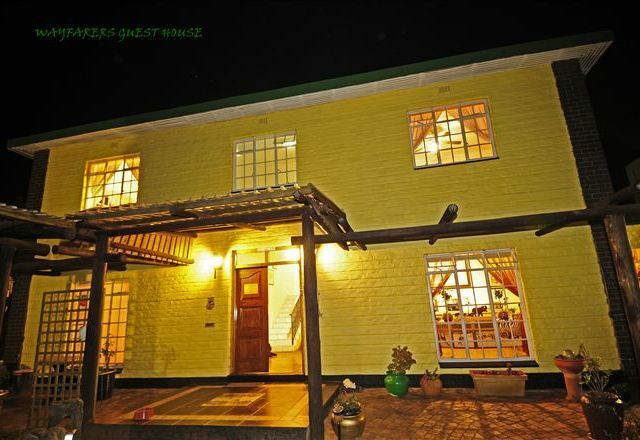 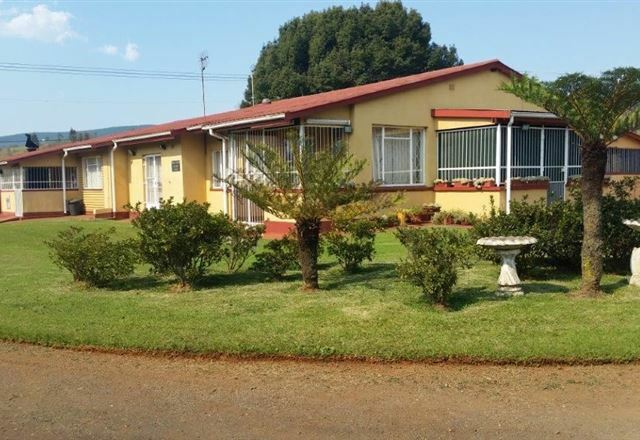 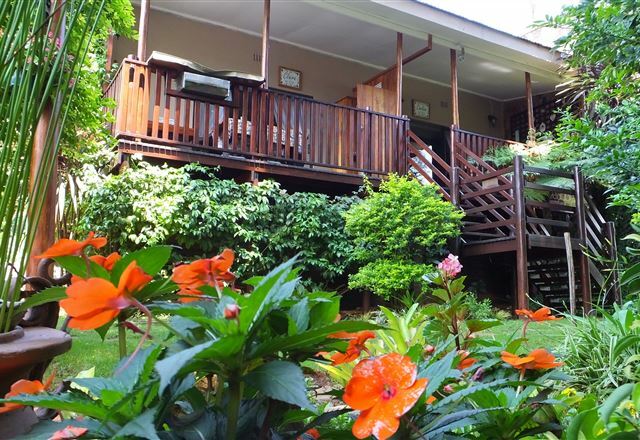 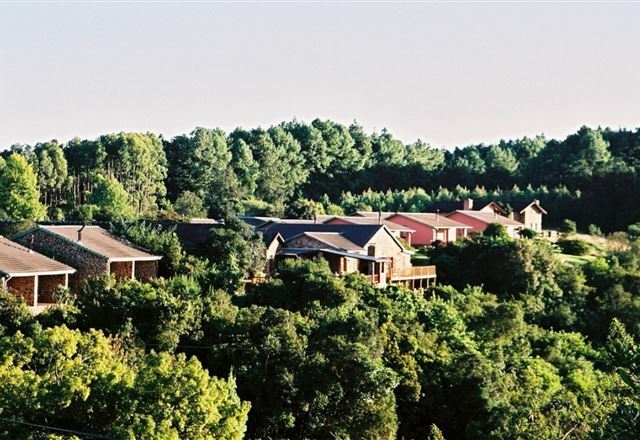 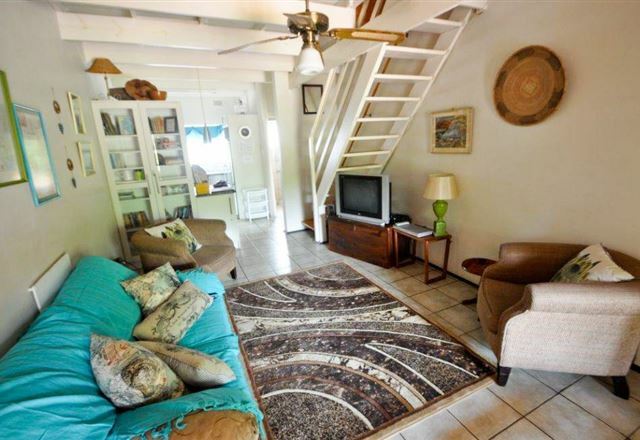 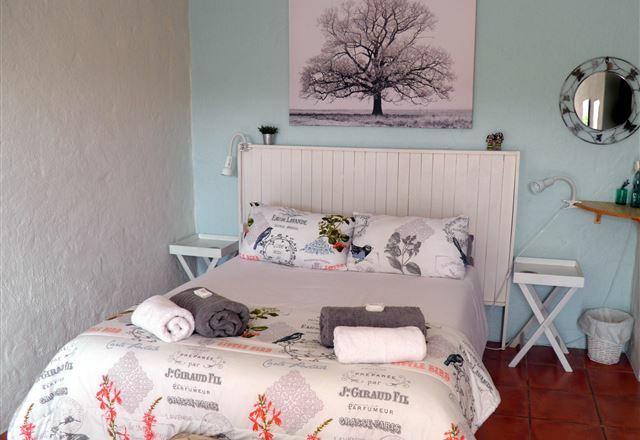 The Woodsman B&B accommodation is highly recommended and situated in the town of Sabie South Africa. 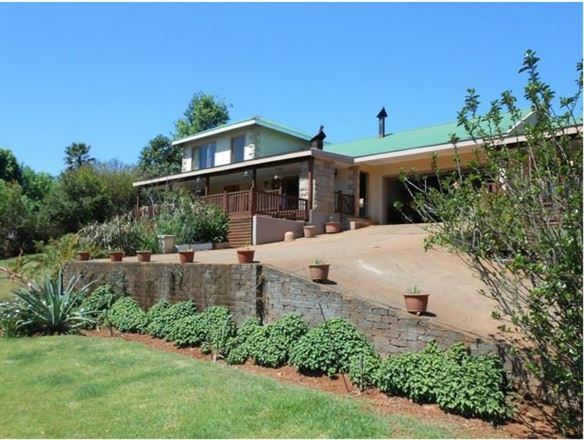 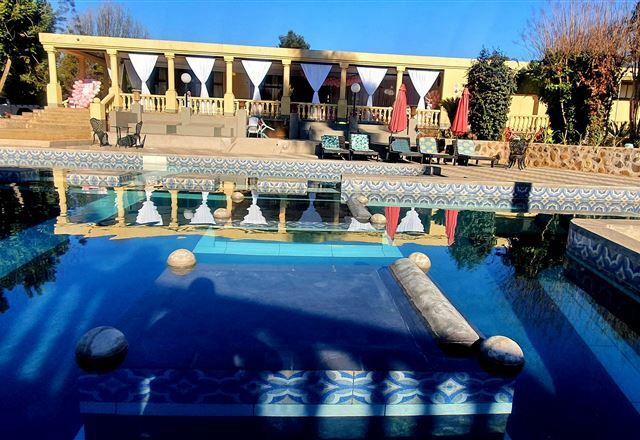 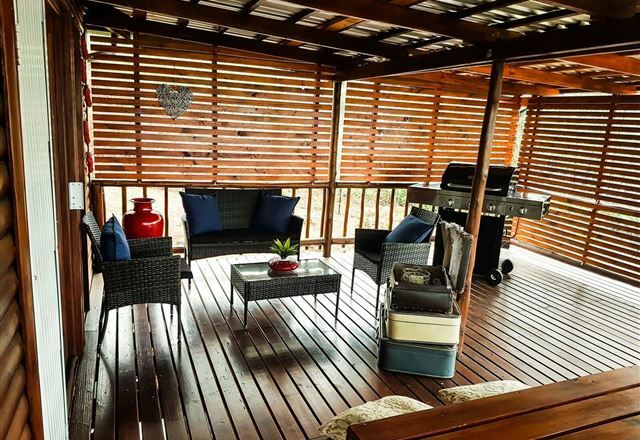 Centrally situated close to all he scenic attraction.